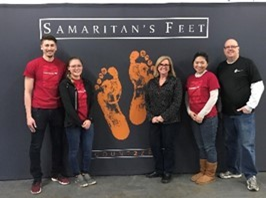 A&B volunteers serving local at Samaritan’s Feet before going overseas. 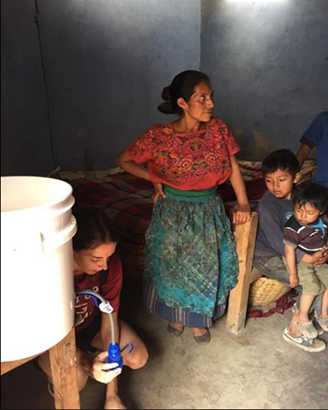 “I connected with a single mother of 5 and was able to not only share a water filtering system with her, but share the One who gives us ‘living water.’ Thank you Above & Beyond for making this trip possible. 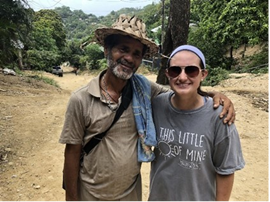 While serving in Guatemala, I received a fresh idea of how our youth group can serve those in need at home.” Ciara served 20 hours through her church’s bus ministry and at an outreach to people in a low income trailer community to earn her Above & Beyond rewards.